Flowers are a visual expression of the words that are so difficult to say. They speak of love and joy, sadness and sympathy. 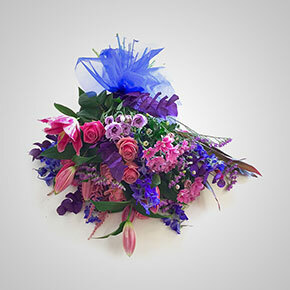 They are a tribute of remembrance to the deceased and add comfort, warmth and memory for the grieving. 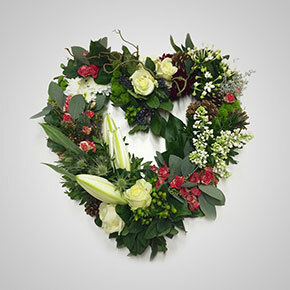 Kate, our in-house florist has over 25 years experience in the flower profession and can create for you a tribute which reflects these ideals. 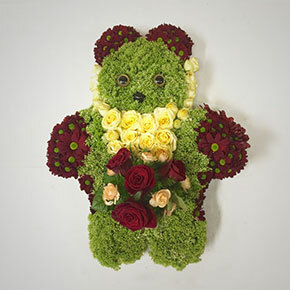 She takes great pride that is shown in particular by the personal approach she takes to creating a unique floral arrangement. 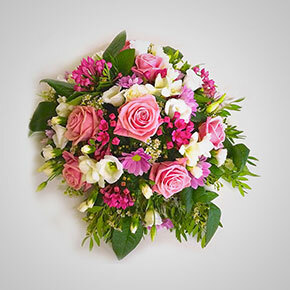 Many floral design variations are available and can be tailored to your exact specifications. The flowers displayed here are tributes all created by Kate. 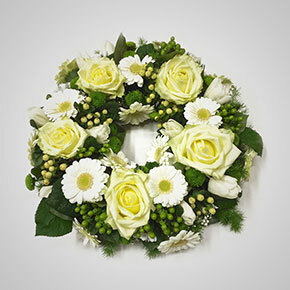 Our floral tributes are freshly produced for the morning of the funeral. They are then typically displayed in the hearse for the journey to the funeral service. 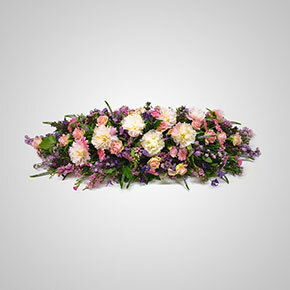 After the burial service the flowers are usually placed on the grave. 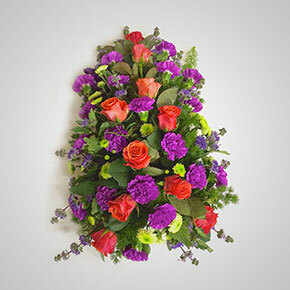 In the case of a cremation they will be displayed in the flower area at the crematorium.